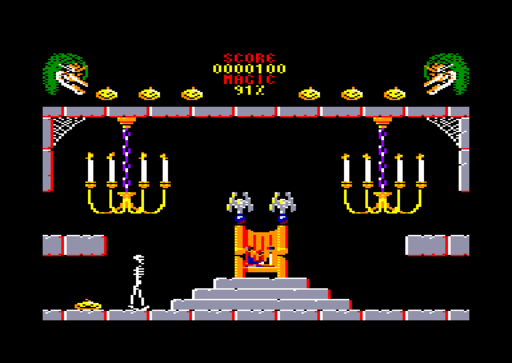 Amstrad CPC Disk. published 33 years ago by Palace Soft. Cauldron II [Model PAE 1026] © 1986 Palace Soft.